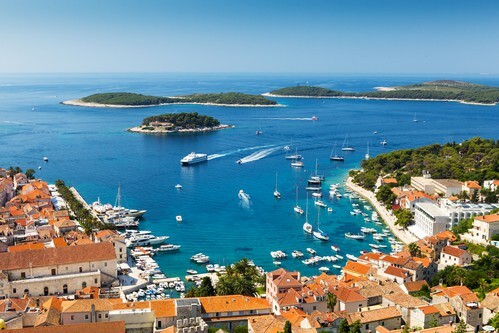 3 nights in historic Split, 4 nights in charming Hvar and 3 nights in Dubrovnik staying in 4 or 5-star hotels. 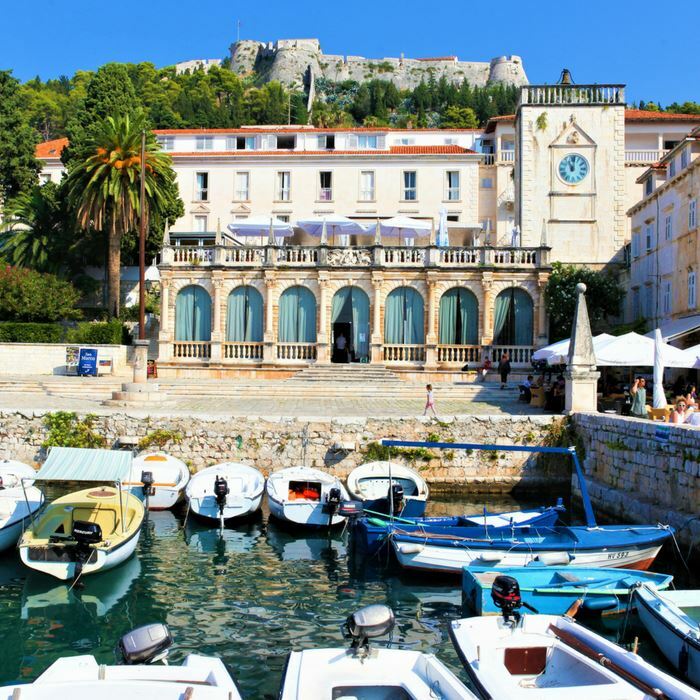 This honeymoon itinerary includes UK flights, private transfers, a private tour of Dubrovnik old town and optional tours of the medieval town of Trogir, Krka National Park and Lokrum Island Nature Reserve. 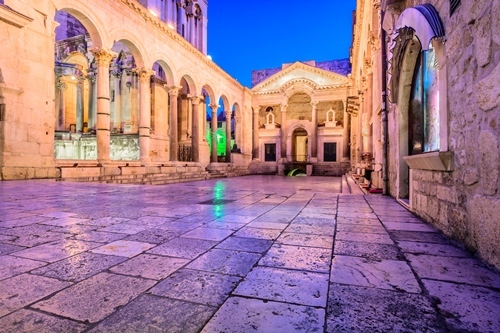 The perfect Adriatic Honeymoon Adventure in Split, Hvar and Dubrovnik. 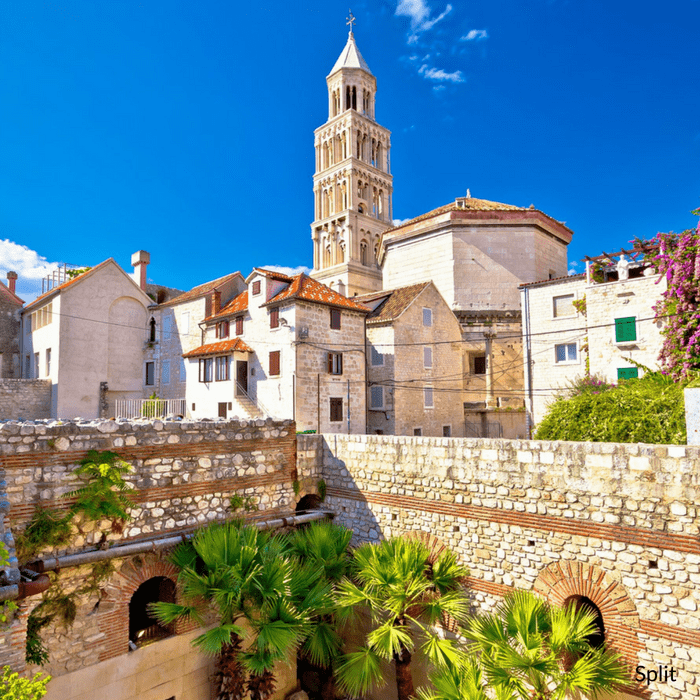 Explore the wonderfully historic city of Split with its UNESCO listed Diocletian’s Palace and stunning architecture before setting sail for the Island of Hvar for a relaxing few days. 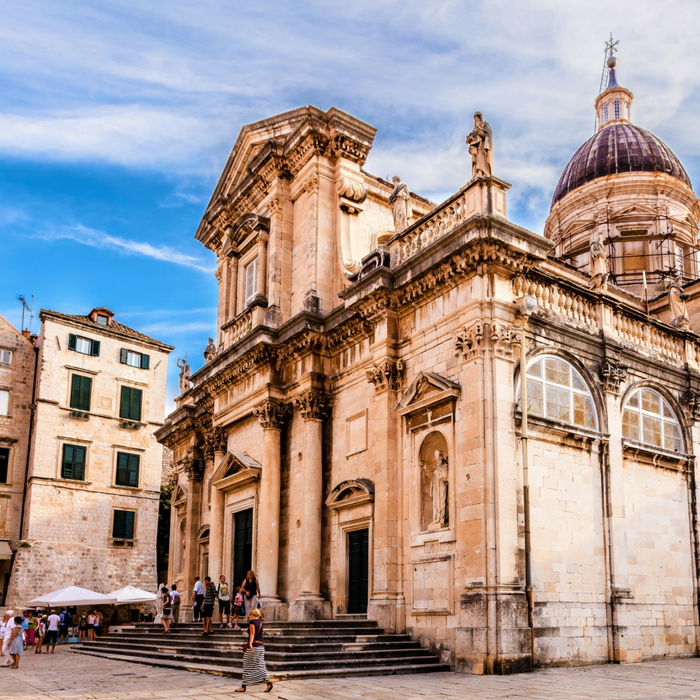 This popular and very chic Adriatic island is home to lush vineyards, medieval pedestrianised streets, impeccable beaches and fantastic food and nightlife. The beautiful baroque themed city of Dubrovnik beacons for the final leg of this multi centre honeymoon treat. 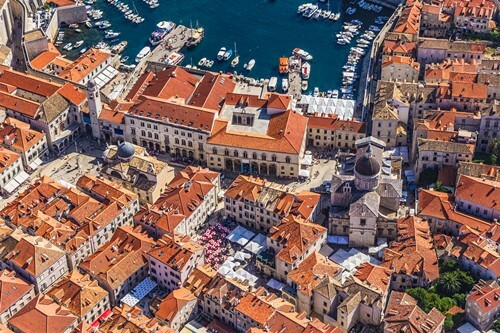 Spend a few days discovering its UNESCO listed Old Town, medieval city walls and see why it needs to be on everyone’s bucket list. 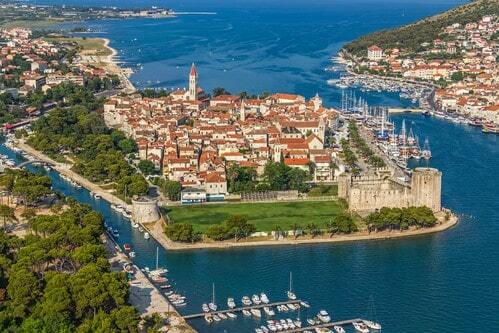 A day to completely relax and enjoy the beautiful Adriatic. You are spoiled for choice with five beaches available. Trstenik beach is pebbled with crystal clear waters for a refreshing paddle. 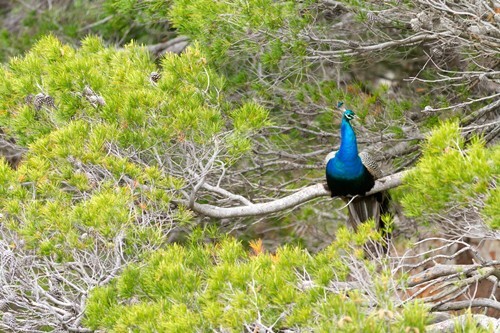 Kastelet is a twenty minute walk from the city centre and is at the southern slopes of the Marjan Hill. 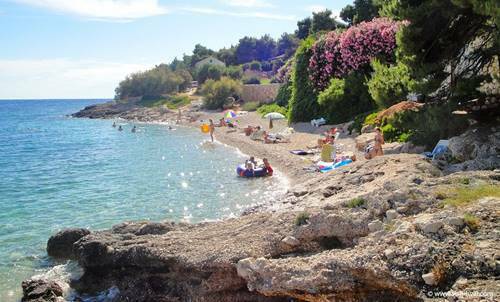 At nearby the Kasjuni beach, if you look up from the water, you will see Marjan Hill in its full beauty. Walk along the beachside promenade and sip on a refreshing cocktail as you watch another glorious sunset. Alternatively, we will arrange a private tour to the magestic Krka Waterfalls National Park where you will explore the pathways and wooden bridges that wind through the natural wonderland. You will admire the Skradinski Buk waterfalls, and swim in Roški Slap. This is the ultimate location for a day of leisure. The sun loungers at the popular Bonj les Bains Beach Club provide a great sunbathing and relaxing option. Nearby there are many pristine beaches that offer an idyllic retreat. 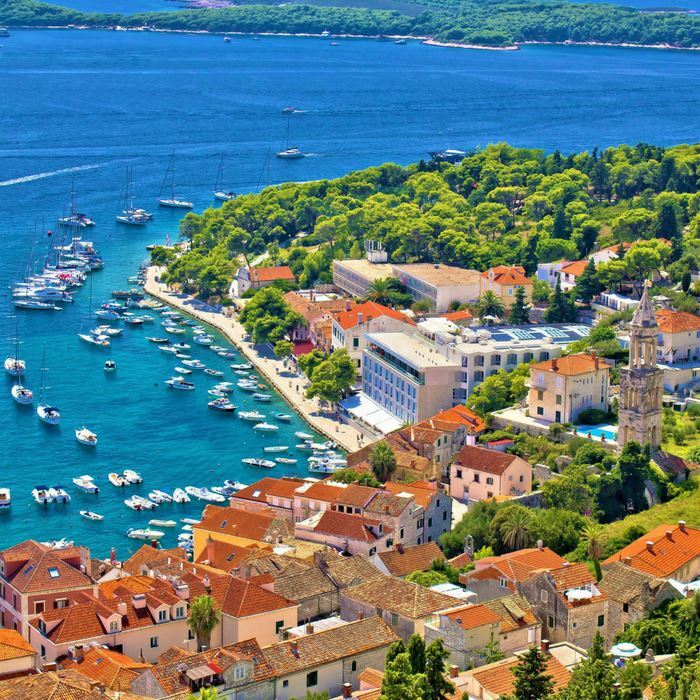 Delve into Hvar’s rich history by exploring the 13th century walls that surround the port town, its hilltop fortress and elegant main square. If you’re feeling a little more active, join our optional small group Jeep Safari Tour for a day exploring the island’s picturesque sites. Visit the long-forgotten villages that were abandoned when the locals decided to migrate to the coast in the 1950s. 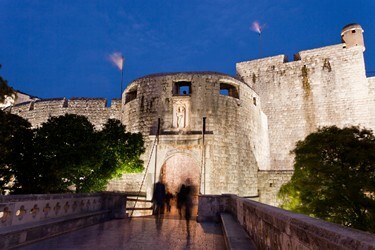 Walk the stunning Old City walls, with St John’s, Bokar and Minceta tower forts along the way, for breath-taking views of Dubrovnik’s surroundings and watching waves crash into the fortifications. 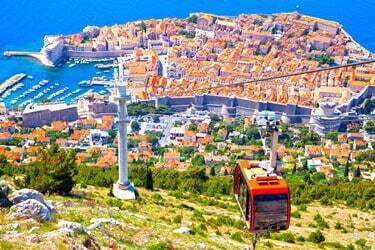 For a stunning sunset, take a cable car up Srdj hill, offering stunning panorama of Dubrovnik and Elaphiti islands in front. End your day on a high note and treat yoursef. 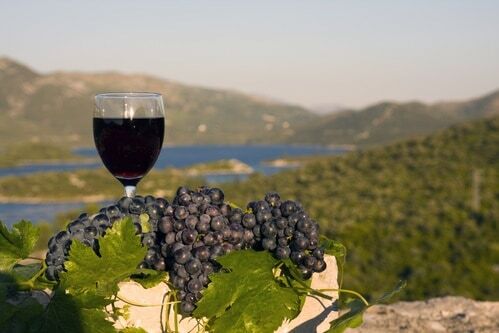 lf to a dinner or a glass of wine at Panorama restaurant. 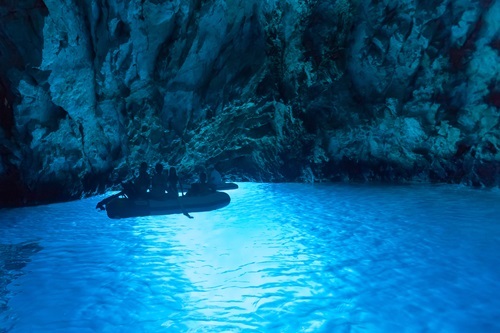 Private transfer to Dubrovnik airport following a once-in-a-lifetime honeymoon in Croatia.